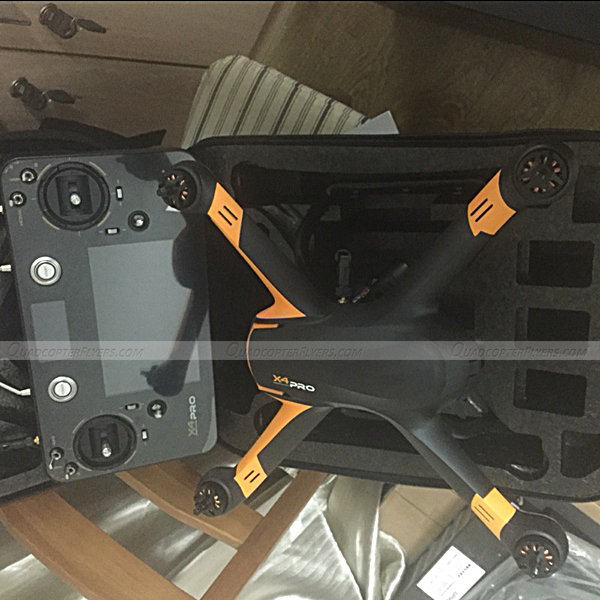 The much Awaited Hubsan H7000 Smart android based transmitter is now available for sale, this smart GPS enabled remote controller is compatible with all variants of Hubsan H109S X4 Pro drones. On a Quick note, H109S is selling under three variants, the below comparison picture tells the difference among all three. 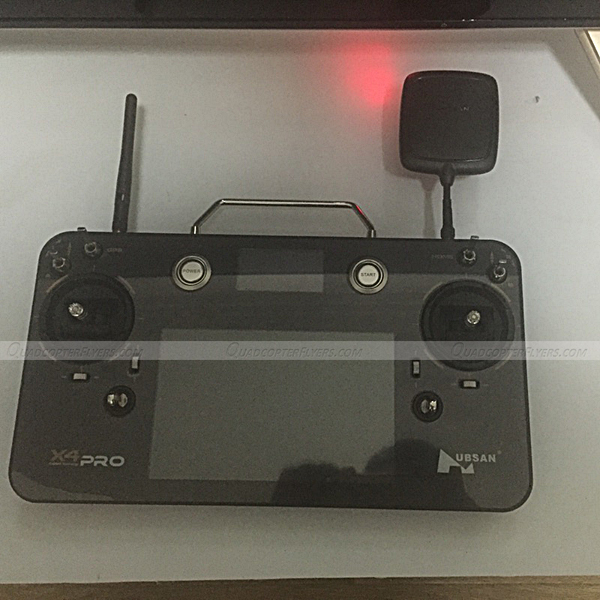 H7000 Smart Transmitter is packaged along with Professional H109S, if you own Standard or advanced variants and looking for an upgrade, H7000 smart android based remote controller is now available for sale individually. 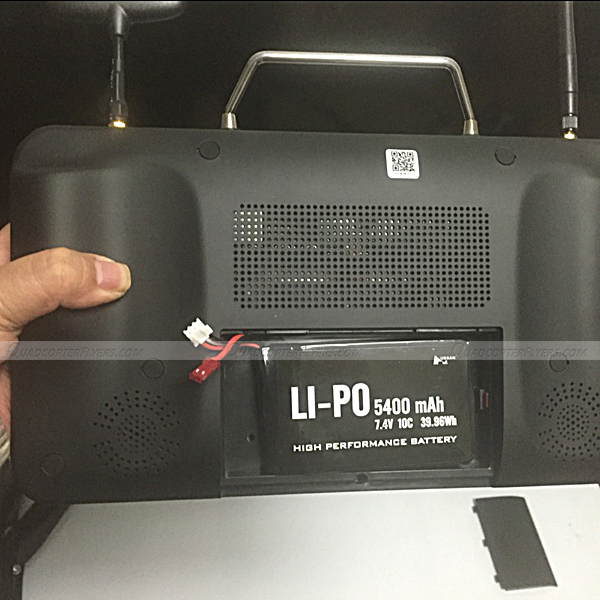 Worth mentioning, H7000 is currently compatible with H109S only, Hubsan might extend the compatibility to other models, this is still a speculation, i will keep this post updated, as i learn more. share your thoughts using the comments section below. 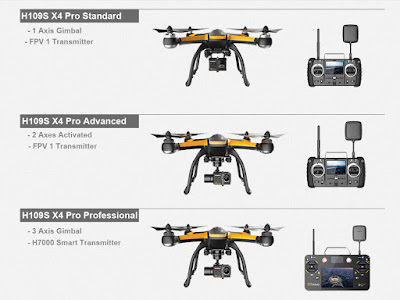 A support rep at Hubsan US headquarters in Los Angeles informed me back in April that you would be able to fly the upgraded H501S-S with the ability to set waypoints, but only through using the h7000 transceiver. If interested, best to check with them to be sure that hasn't changed!